Maintaining relevance to customers means adapting to their choices. 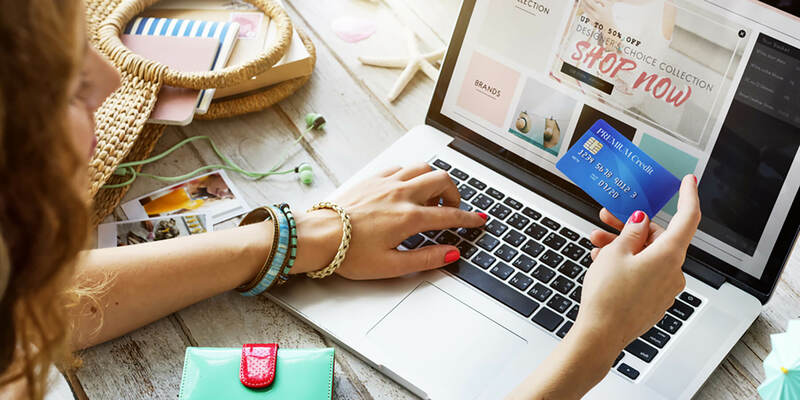 Where multiple channels are available, each with its own benefits, shoppers intuitively use and combine physical and digital touchpoints to assemble their own best purchasing solutions. More than 36,000 retail industry professionals gathered in New York City last month for the 2019 National Retail Federation Expo, one of the largest conventions for retail sellers in the world. The four-day conference bills itself as the place to discover what’s next for buyers and sellers, and this year the agenda included no less than 23 sessions with “omnichannel” in the description.